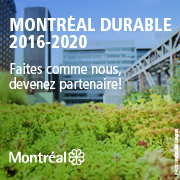 At McGill we take a broad view of sustainability. It’s not just green, and it’s not just about our operations. The three dimensions of sustainability—social, economic, and environmental—are embedded in our approach. Sustainability involves recognizing the interdependence and complexity of systems. In many cases, moving toward a sustainable future will involve building connections and breaking down boundaries. To understand McGill’s approach to sustainability it is useful to know a bit about the Sustainability Strategy that guides our work, the Sustainability Projects Fund that provides resources to make it happen, and the Office of Sustainability that connects and leverages the many efforts underway all across the McGill community. 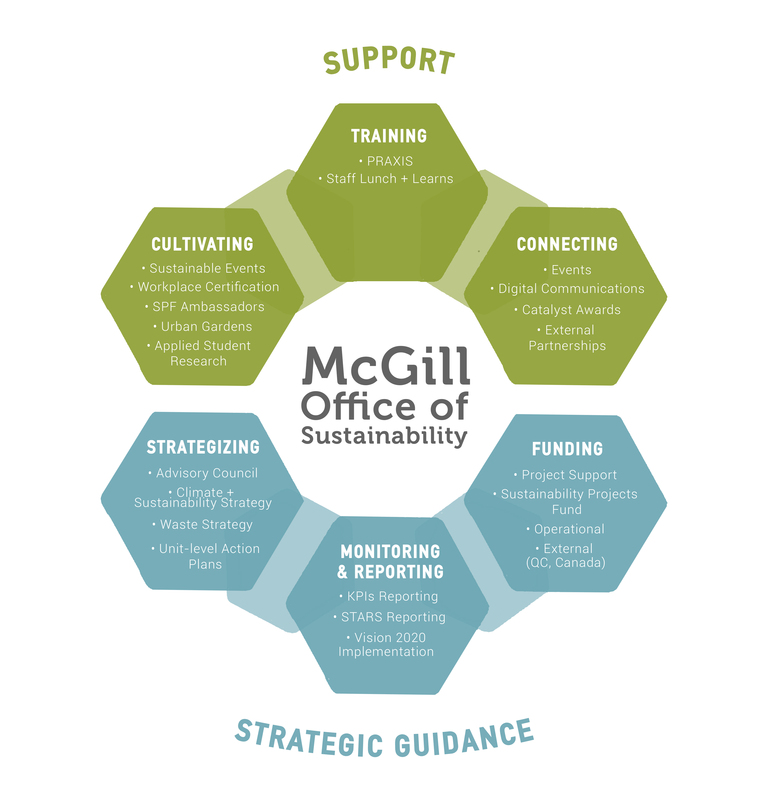 The McGill Office of Sustainability provides the strategic guidance, support, and resources to transition McGill into an institutional model of sustainability for society. In partnership with students, staff, and faculty, we advance McGill’s vision for sustainable research, education, connectivity, operations, and governance. Have a question about what we do? Please check out our annual report for some recent highlights and please don't hesitate to contact us. McGill has a bold vision for sustainability. We’ve got big ideas, and we need your help turning them into reality.